I can help you improve an existing website or build you a user-friendly new website. I can also assist you with your online marketing and search engine optimization. By sketching out the information architecture, exploring visual design and developing interactive prototypes, I ensure your responsive website looks great and functions perfectly on all devices. For each project, I develop a solution tailored to your specific needs. By using the latest web technologies, I can deliver you an easy to use and efficient solution that will help you achieve your goals. 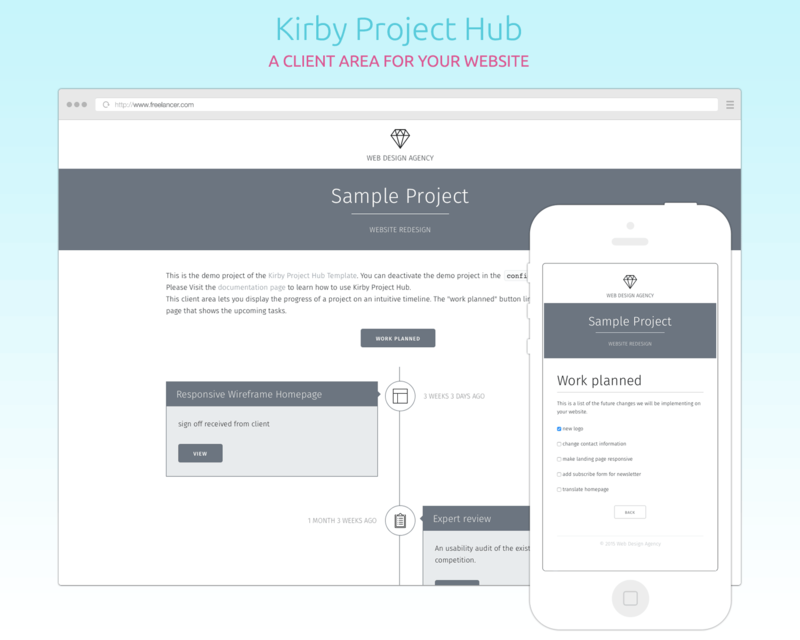 G-Design developed Kirby Project Hub, a simple project management tool for freelance web designers and developers. Add a client area to your website. The impact of responsive web design on your business	Statistics on mobile usage and the impact of responsive web design on e-commerce websites. The importance of a fast loading website	Page load time is a major element of the users' experience and can change your search engine rankings. UX Design : how to improve your website’s usability	The necessary research allowed me to discover the possible improvements I could make to the existing website.